The Digital Futures Survey by PMGroup stated that ‘unclear strategy’ is the biggest problem in pharma industry’s success with ‘digital’. In the recent past, overenthusiastic pharma executives have spent ludicrous amounts rolling out digital platforms and creating social media strategies to engage doctors only to abandon them midway. Others have used the digital medium selectively, mainly for short-term gains. A majority, if not all, have struggled to align their online initiatives with their offline practices. Reasons for these failed attempts range from insufficient buy-in from higher-ups and an incoherent communications strategy to lack of persistent engagement and the inability to offer incremental value to target audience. 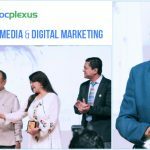 Moreover, digital marketing is an added focus area for pharma, outside the realm of its core expertise which is discovery and development of lifesaving drugs. There has been some resistance from the doctors’ side as well. Ambiguous guidelines hold doctors back from open-for-all social media platforms. Doctors are suspicious of content available on proprietary pharma websites. They have little interest in downloading multiple pharma apps on their phones. Given these constraints, the best way pharma marketers can leverage digital is through Online Doctor Networks. 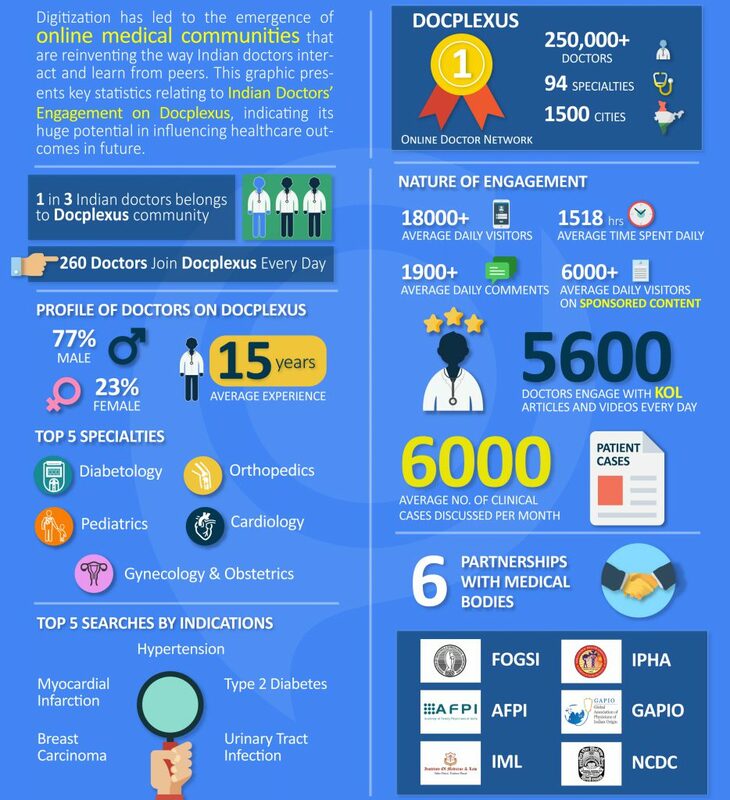 Third-party networking platforms enjoy the patronage of thousands of Indian medical practitioners due to the immense value they add to their profession. 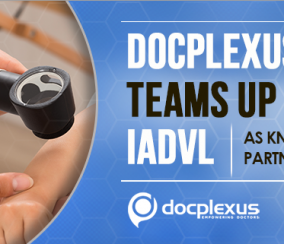 Docplexus alone has amassed 250,000+ doctors across 94 specialties and 1500 cities in less than 4 years. They Help Doctors Connect with Colleagues – Vibrant virtual communities bring busy doctors together like never before. Like in the physical world, such networks offer a sense of belonging and connectedness to one of their own. Moreover, an active presence in the right network creates an online biography that goes a long way in building a solid professional reputation. They Offer Opportunities to Consult and Collaborate – Studies show that 60% of doctors who are socially active spend a lot of time following what their peers share and discuss. 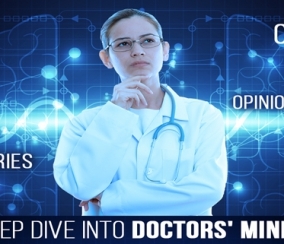 Members of online doctor networks can seek real-time advice on patient cases not only from their own specialty but also from other related disciplines. Such medical crowdsourcing can contribute to much better medical decisions and overall better healthcare outcomes. They Facilitate Learning – Online doctor networks facilitate continuous learning via interactions with KOLs, CMEs, and webinars. This is a great advantage in today’s rapidly evolving medical field that emphasizes evidence-based research and personalized medicine. Also, the Indian patient’s persona is changing, throwing up new challenges and opportunities for medical professionals. Online communities offer the much-needed support where members can freely discuss their concerns and seek assistance on practice management, medical guidelines, patient compliance, medicolegal policies and much more. 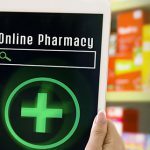 Docplexus survey suggests that 68% doctors consider online networks the best place to learn about drugs. This represents a huge opportunity for pharma marketers. Is the Community Vibrant and Growing? While there is no dearth of online groups of medical professionals, it is an arduous task to keep them active and engaged in the long run. For any community to realize its true potential, it should encourage active participation from members in the form of case studies, surveys, interactive videos, and awards. The ratio of member-generated content to the one created in-house is a good indicator of the network’s potential. Over 60% of the content on Docplexus is user-generated. 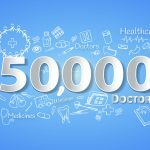 Over 18,000 doctors spend more than 5 minutes on the portal every day, 1/3rd of whom engage with content sponsored by Pharma. 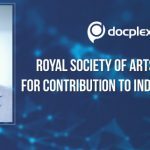 260 new doctors join Docplexus every day. What is the Network’s Circle of Influence? 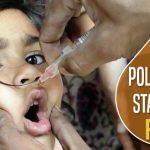 It’s a given that KOLs and medical bodies shape doctors’ opinions on various treatment modalities. They also educate them on the latest products and procedures. Presence of key public and private medical associations on a network can help pharma grow its reach grow exponentially and leverage the partnership to the fullest. 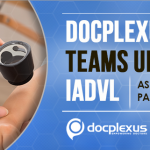 Docplexus has partnered with reputed medical bodies like FOGSI, IPHA, NCDC, and AFPI. It has also engaged with 100+ KOLs through video interviews and webinars. What is the Scope of Marketing on the Network? In the new healthcare landscape, Pharma knows that it is necessary to change focus from selling drugs to enabling the right prescription decisions, which means that merely grabbing eyeballs through banner advertisements or emailers is no longer sufficient. Rather, digital technology should be leveraged for pull marketing through content-driven engagement. 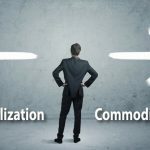 This approach can truly bring about a real shift in mindsets (and consequently in prescription behaviors), in the end creating better value for pharma. 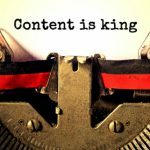 Docplexus offers comprehensive content marketing solutions like interactive webinars, CME courses, and article-driven engagement. 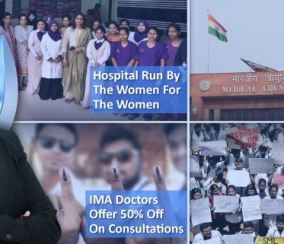 Such initiatives help marketers drive home their messages successfully and bring about a notable change in doctors’ perceptions. What is the Network’s Analytical Prowess? In this age of Data Analytics, technological superiority will determine who wins the marketing game. 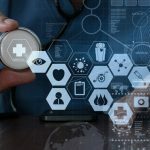 Real-time analysis of key engagement metrics coupled with qualitative feedback closes the marketing loop for pharma and creates opportunities for more customized marketing solutions. Docplexus is equipped to lend deep insights into customer behavior that allows for real-time shifts in communications strategy. It employs machine learning to create highly targeted and personalized engagement with the right audience. To conclude, online doctor networks have unleashed huge marketing opportunities for Pharma and are a valuable asset in its efforts at multichannel engagement. However, only the right network partner will help pharma succeed in its tryst with digitization.